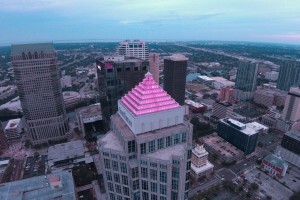 Sandy proclaimed Breast Cancer Awareness Day on Oct. 21. 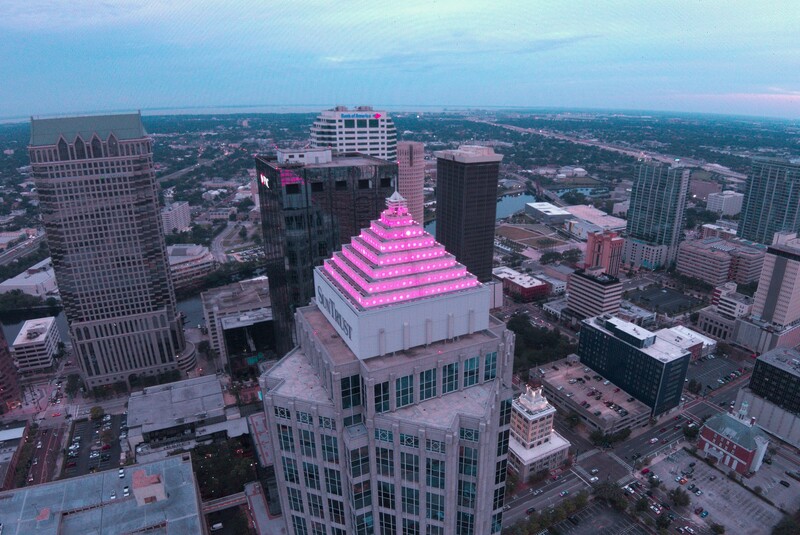 SunTrust in downtown Tampa shows support of the proclamation in Hillsborough on that day. A County employee took this great shot of the SunTrust Building.